Just been on UNOs website and it does not mention the route they got from Metroline London. Another way Uno could expand could also help Sullivan to expand in Surrey, where Abellio are cutting back work at the turn of the year. Uno could buy out Sullivan's TfL work, just as they bought out CentreBus St Albans (former Sovereign) operation. Thus Sullivan would have more funds to expand in Surrey. It also seems a pity that the total number of TfL routes run by Uno is still Uno, if you get my drift. I'd be astonished if Uno were in a position to be buying anyone out. I get the sense that they are struggling somewhat in Herts - they've had to cut back a whole pile of routes in the wake of worsening patronage and HCC's funding cuts. 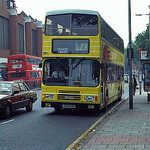 Hertfordshire used to be a reasonably progressive area for buses but not any more. I hope UNO take on more Routes in the London Area. The colourscheme looks great! Not sure about the purple on the front! Does anyone know if anymore have been withdrawn from recent arrivals? As a former Hatfield driver, I have to comment on the bus sales. 201,202 were DAF chassis workhorses, smooth as silk to drive. The single deck DAF 777 was my favourite! Blistering pace from rest, noisy, felt like a real bus! Hope they go to a good home. They'll needT plenty of TLC due to no proper maintenance. BREAKING NEWS: UNO BUSES SOLD. As of 0:01 today Uno Buses have sold the Cranfield and Northampton buses and routes to Stagecoach group. Cranfield will become part of Stagecoach Bedford and Northampton part of Stagecoach Northampton. 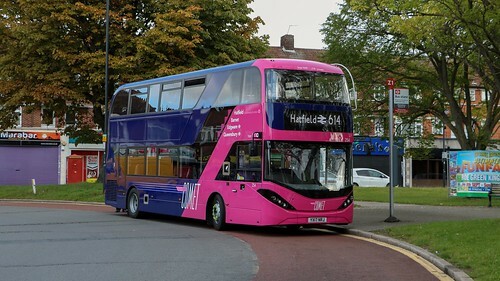 Uno Buses have also sold the Hatfield depot, routes, Uno name and buses to Go-Ahead group. 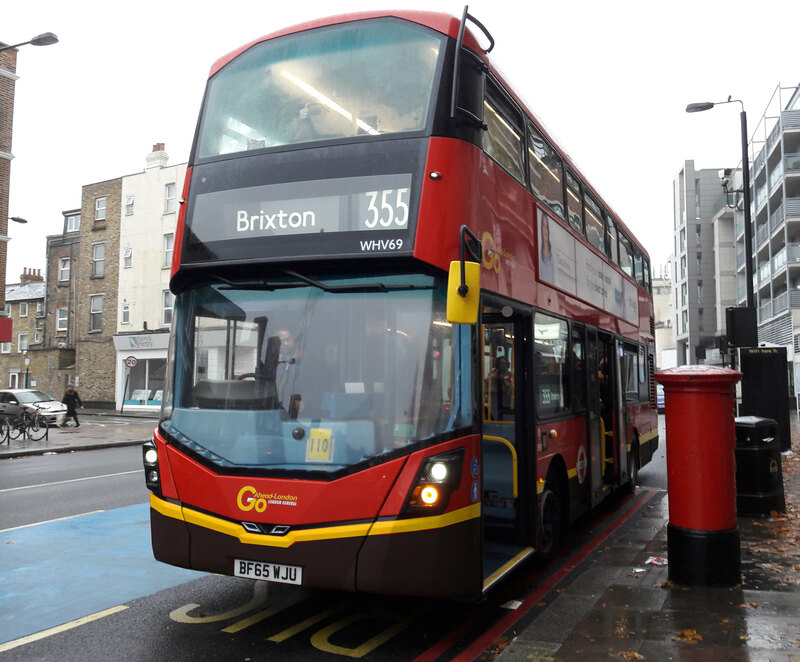 Who will still trade as Uno Buses but TfL route 383 will pass to London General along with Enviro 200s 601-604. 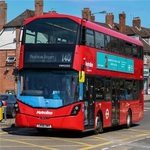 Go-Ahead has ordered six Wrightbus Streetdecks for route 601 Welwyn Garden City to St Albans/Borehamwood they are to be fleet numbers 801-806 and first two are due in three months time from today and are reg. nos. AP18 RIL and FO18 OLS.